What if you emerged from your separation or divorce stronger and more resilient than ever before? 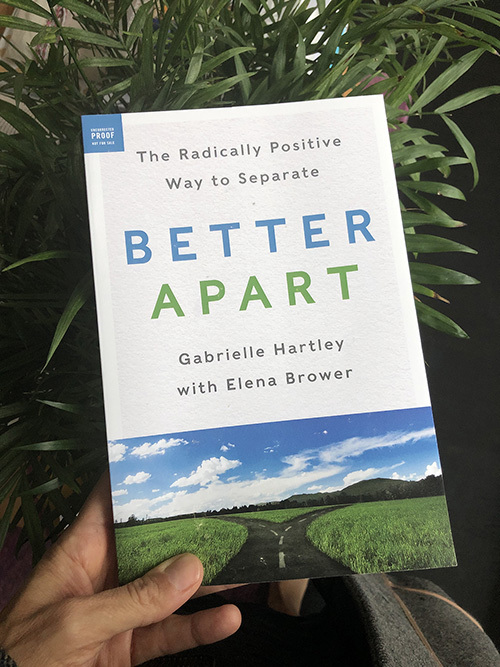 Better Apart is the first book to combine the simplest wisdom of meditation and yoga with a practical legal perspective to help anyone enduring the seemingly intractable realities of divorce. Whether your split is amicable or contentious, our accessible five-step process will help you choose your vibration and hold steady for yourself and your family. In this short, informative talk, Handel Group Founder (and my coach) Lauren Zander and I discuss my new book, co-authored with Gabrielle Hartley. 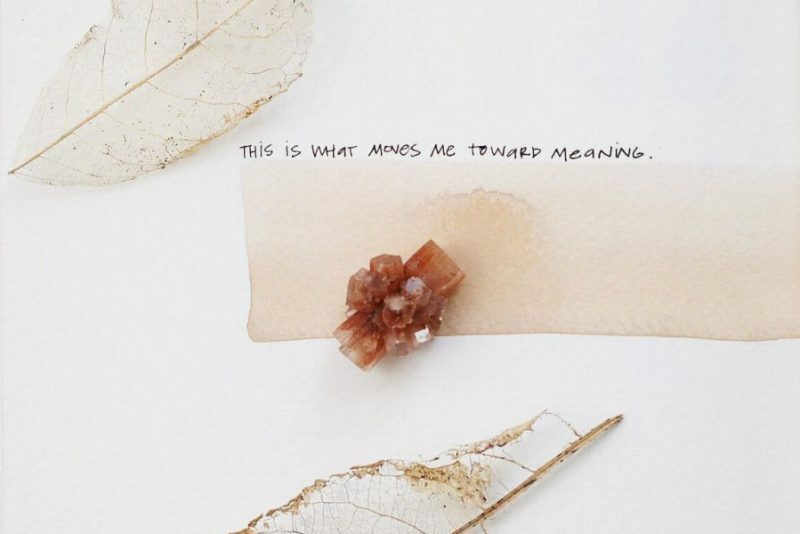 From owning my part to designing my separation and future, learning to tell the truth was the key to resolving and moving onward with elegance. Still is. Can an Angry Mama be a Yoga Mama?